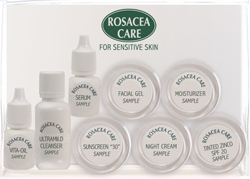 Rosacea Care offers the world's largest and most comprehensive line of rosacea products & creams for rosacea and ultra sensitive skin. 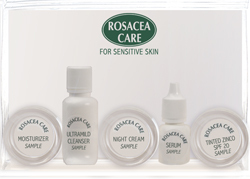 Each Rosacea Care product has been exclusively developed to provide a helpful and supportive response to these skin conditions. Together, they represent a proven and effective topical skin care regimen. Anyone with rosacea must choose cleansers, moisturizers and other facial products with great care and an understanding of the ingredients, which must be mild and soothing. We believe that the meticulously-selected ingredients in Rosacea Care, developed and processed by one of America's most-respected FDA approved laboratories, will provide the very best skin care for these special conditions of sensitivity. 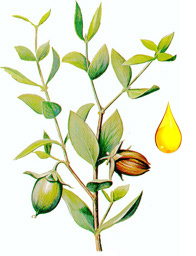 Following one of Rosacea Care regimens usually results in reduction of visible redness and sensation of discomfort. 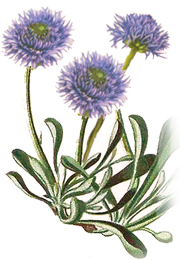 Helps reduce the appearance of facial redness and skin sensitivities. Made with clean formulas, free of artificial colors or synthetic preservatives. SAMPLE KIT 5 "Perfect Starter"
Great way to start with five core products! Plus FREE Calming Cream Sample. 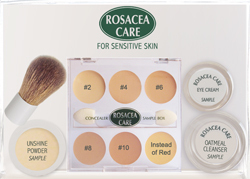 Explore the best of Rosacea Care and find the perfect product for your skin! Plus FREE Calming Cream Sample. Skincare that enhances your beauty! The arrival of my sample kit was the best thing that has happened to my skin in years! Within 2 days I saw an amazing difference. Within a week my skin is clear and smooth and not at all painful....The most amazing amazing product is the Night Cream and I can't get enough!!!!!! and happy to spread the word)!! 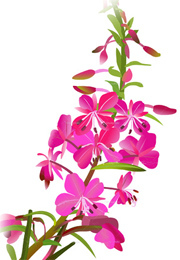 I have wasted a fortune on products for rosacea that sound great but deliver no results. So the greatest thing was to be able to order a sample kit where I can try the different products without going broke! I've had rosacea for several years. I've tried everything, from super fancy to all natural organic products, and nothing pleased my face. When my sample kit came in, I fell in love with this brand! Several minutes after I'd cleansed and moisturized, still no burning! On top of that, my skin was super soft! It's been a few weeks now and I'm seeing great results. Helping your skin naturally: our remarkable ingredients calm, nourish and restore the look of healthy glow. 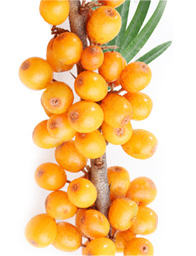 Many powerful natural plant extracts and vitamins will have an anti-aging and rejuvenating effect. * Disclaimer. The comments below were not solicited and reflect the opinions of the writers. Please note that individual results from users may vary.